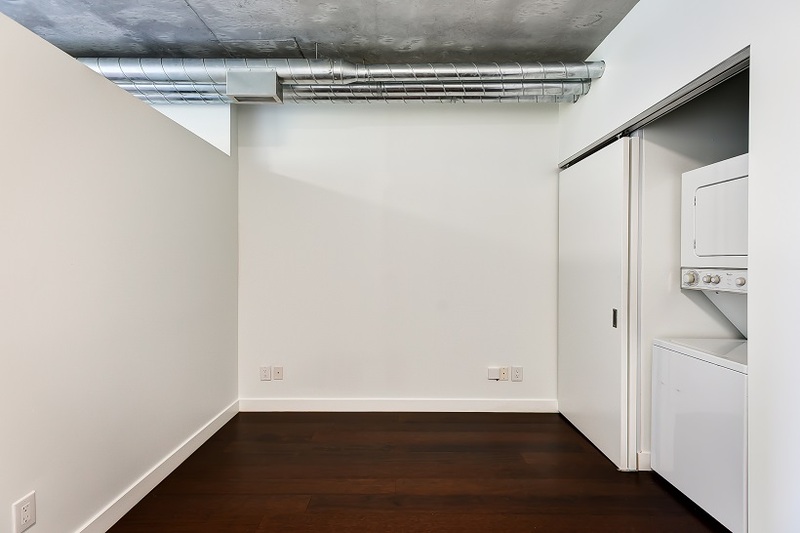 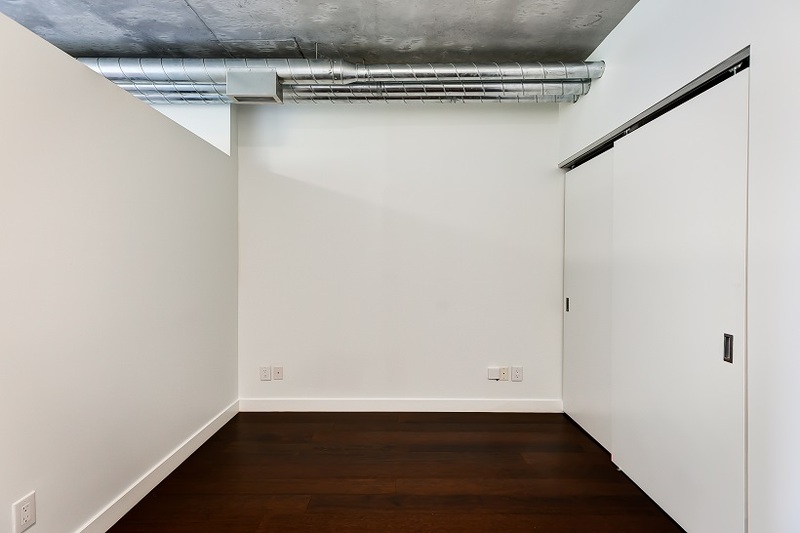 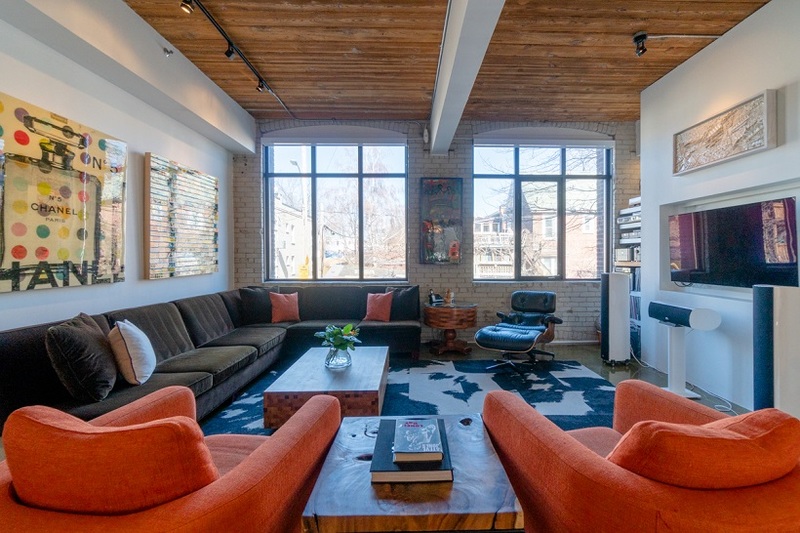 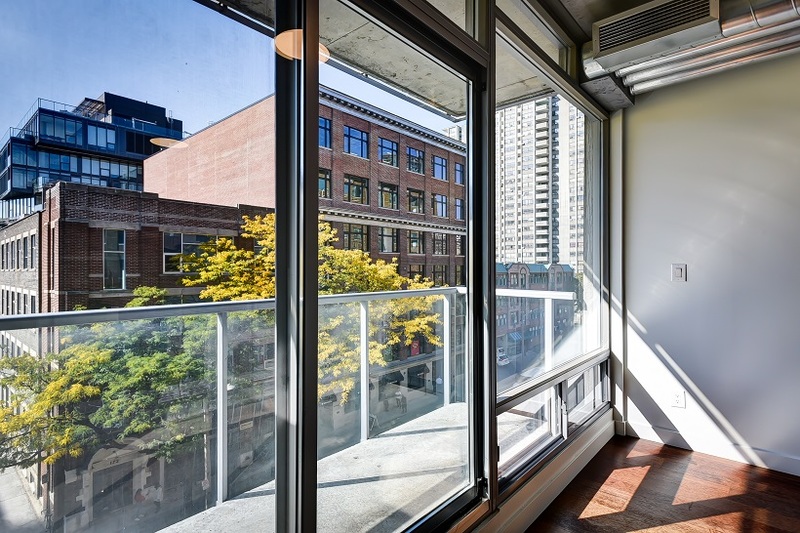 A smaller, intimate loft building near Queen & University with a walking score of 100. 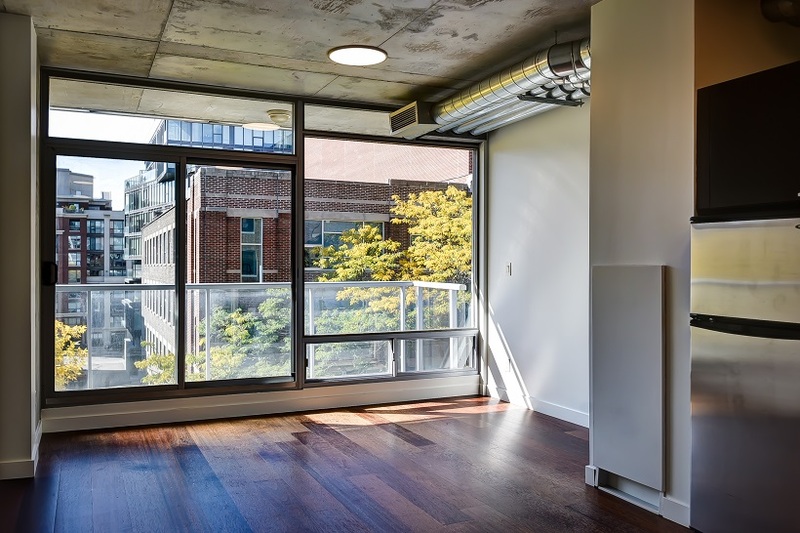 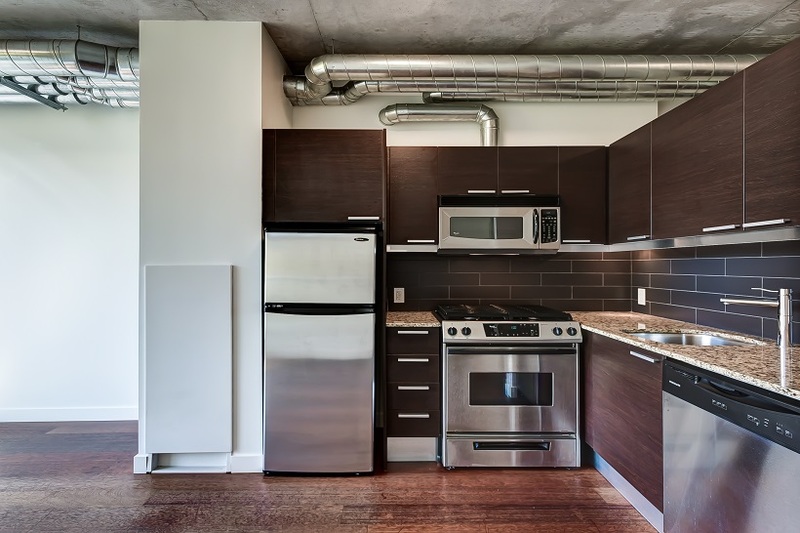 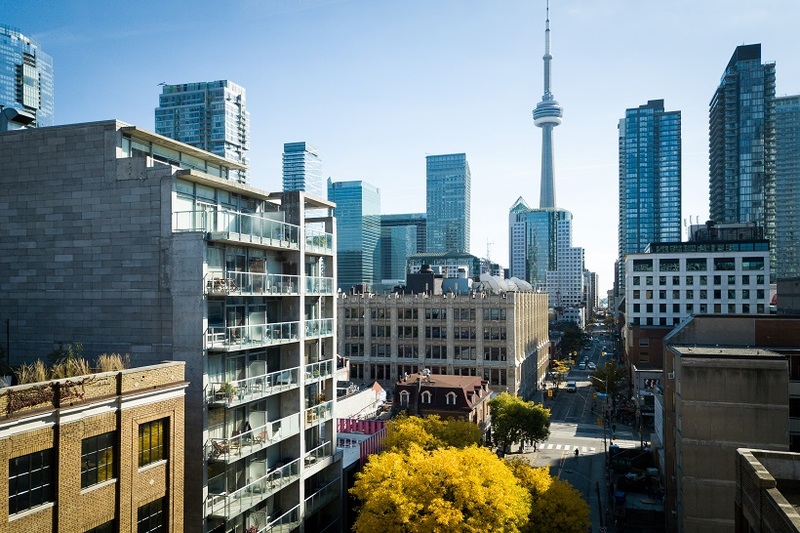 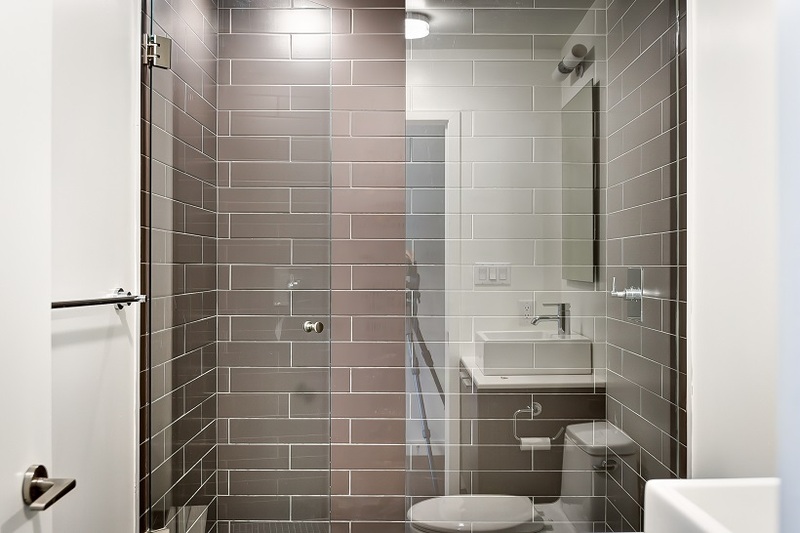 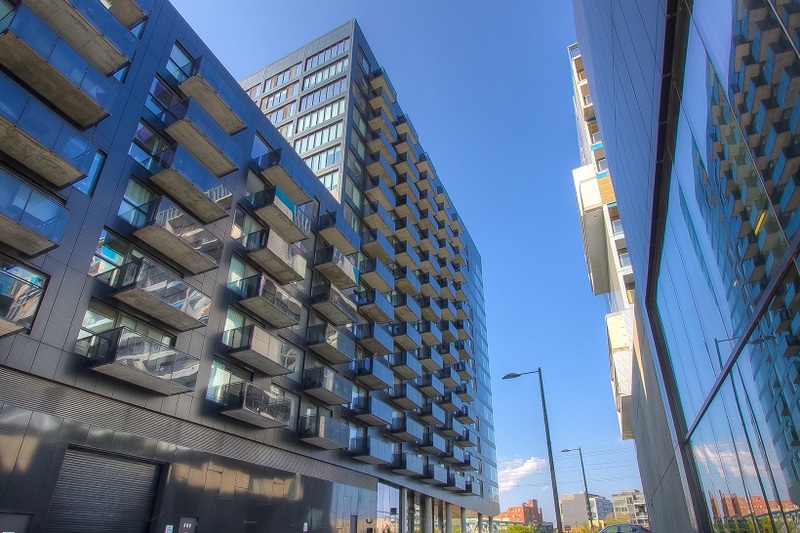 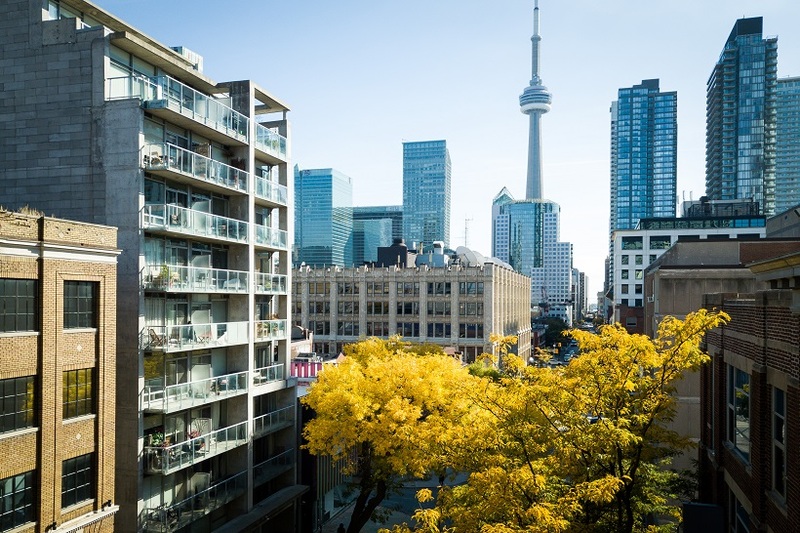 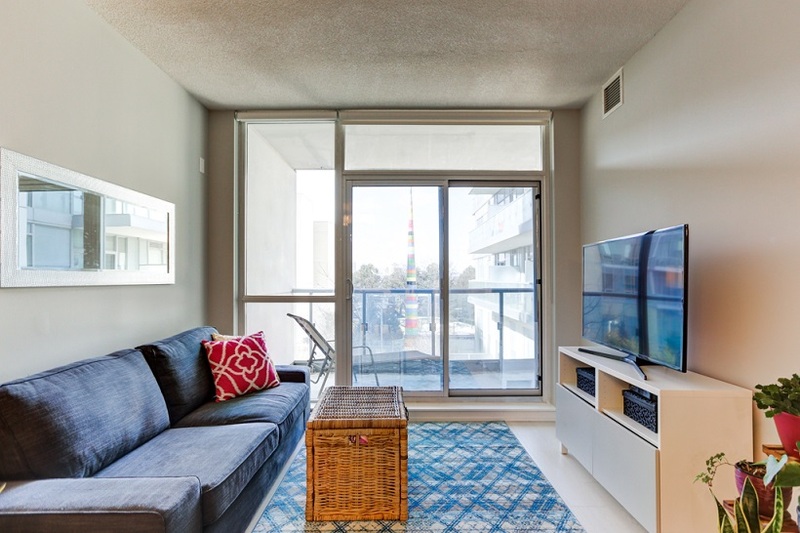 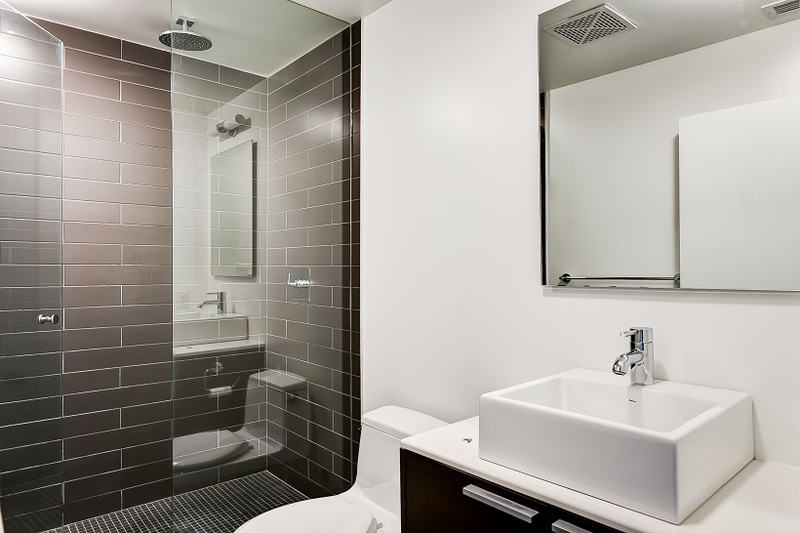 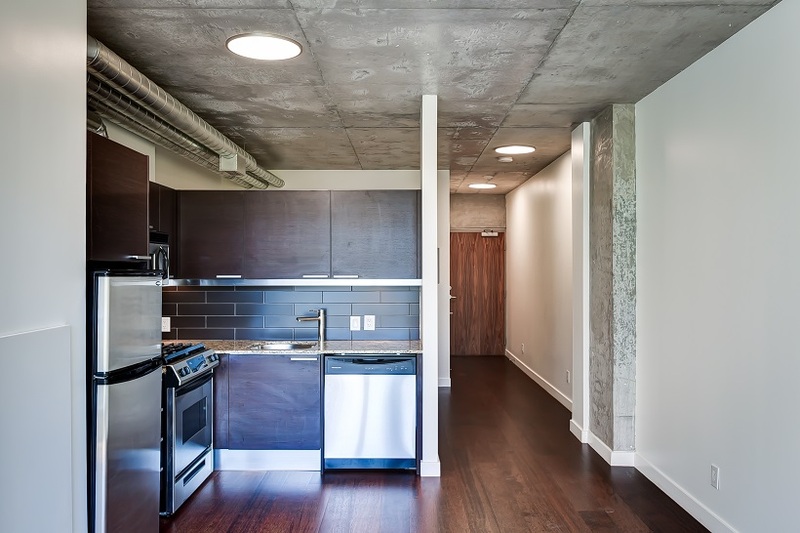 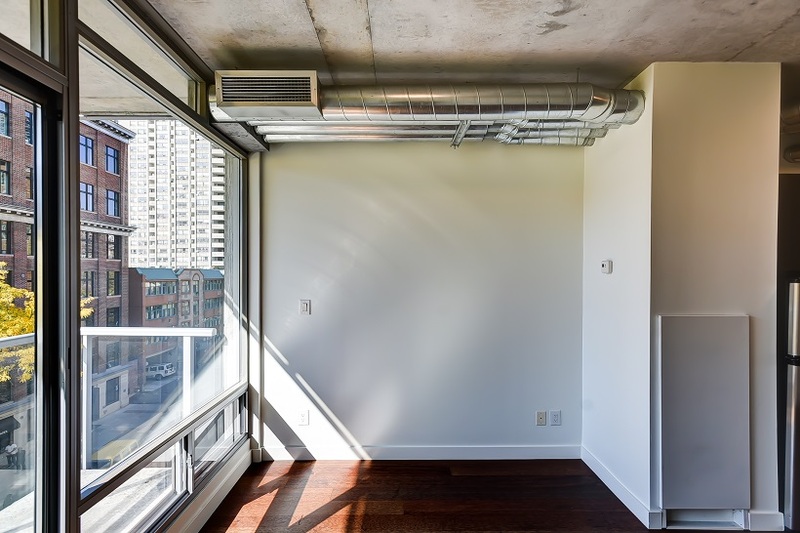 Approximately 502sf featuring an open concept 1 bedroom, 1 bath, hardwood floors, 9 ft exposed concrete ceilings, modern kitchen & bath, gas range + gas BBQ connection on balcony. 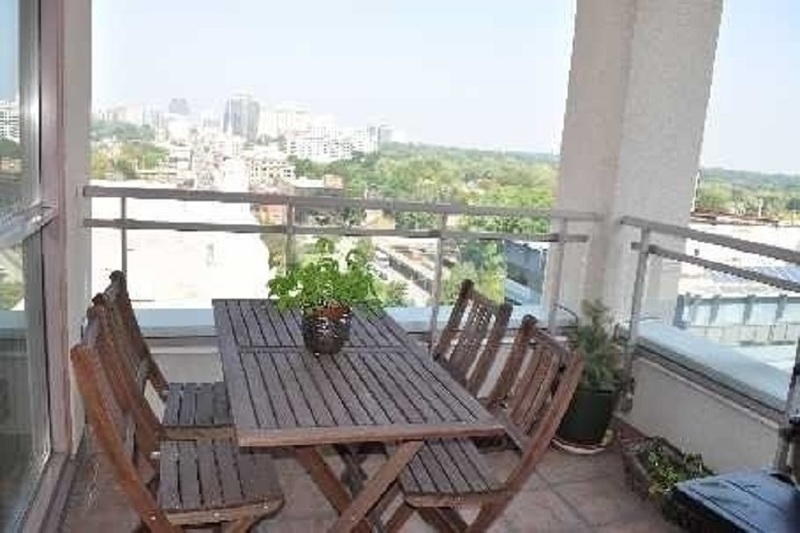 Located on quiet stretch of John Street just north of Queen Street West. 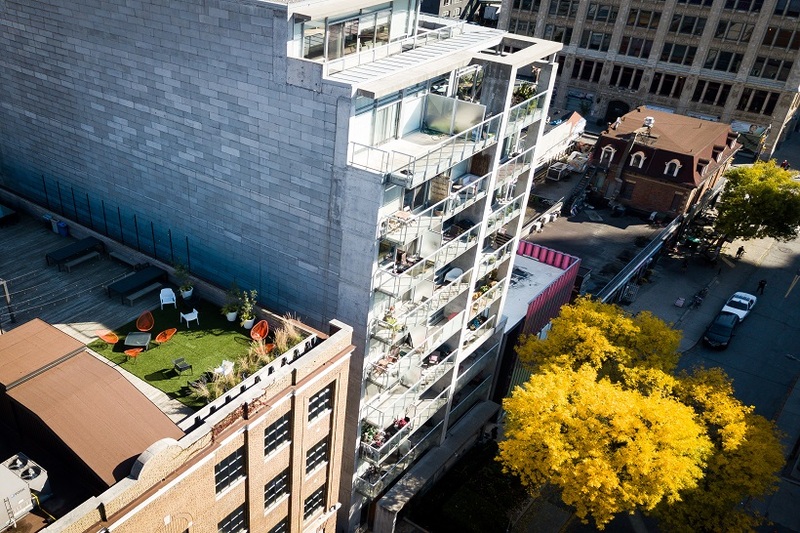 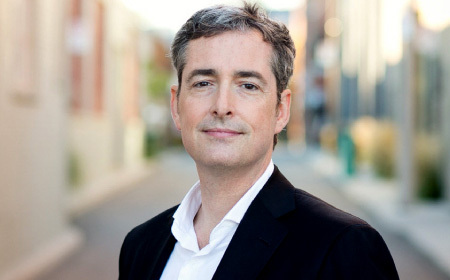 Walking distance to OCAD, The AGO, shops of restaurants of King & Queen Street, Queen Street car & University Subway Line.